Feeling good about yourself is a part of a healthy lifestyle so put a little color in your life, choose skin care, make up and fragrances from color me beautiful brands including: Flori Roberts, Patti La belle, Interface, Adrien Arpel, and Gale Hayman. 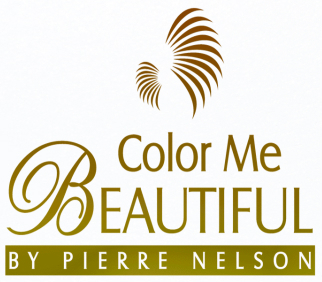 Color Me Beautiful is located at 3650 West Martin Luther King Jr. Blvd, Los Angeles, CA 90008. Find your best route with the Trip Planner.